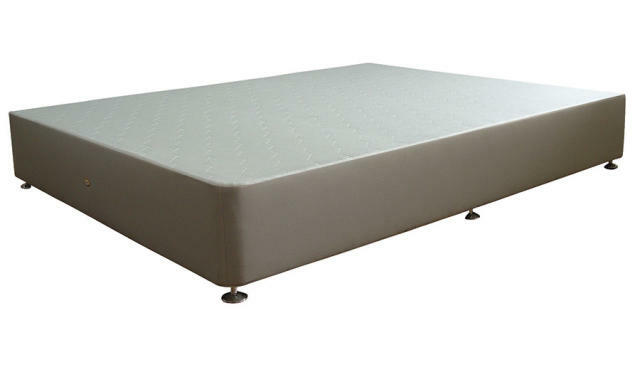 Stroma is a well-known mattress manufacturer on the island and they have a large selection of high-quality and comfortable mattresses. 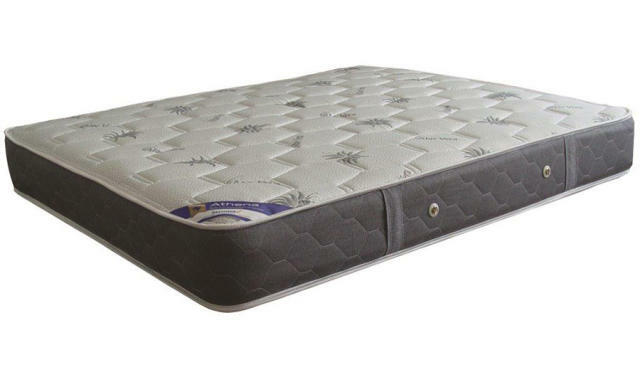 There is an extensive array of different styles and types of mattresses to choose from, so you will be able to find what suit your needs no matter what your preference is. 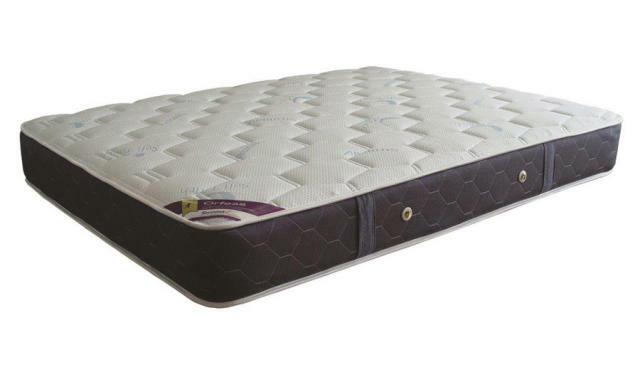 Their collection is not only limited to mattresses as at their stores you can also find some divans, pillows, liner and many bedroom items. 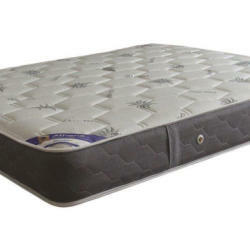 There are many different types of mattresses that have become popular in the last several years. Stroma seeks to give their customers only the best products from each of these style groups. 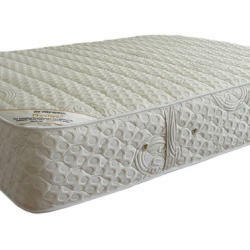 You will find orthopedic mattresses, memory foam mattresses, and much more. 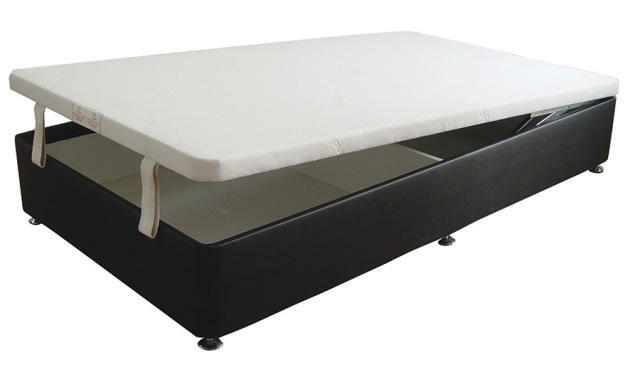 There is also a full range of children's mattresses for you to peruse, so you will be able to find mattress solutions for your entire family with ease. 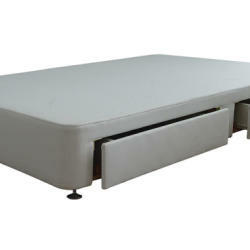 They also sell pertinent bed accessories that you will need for your bedroom. 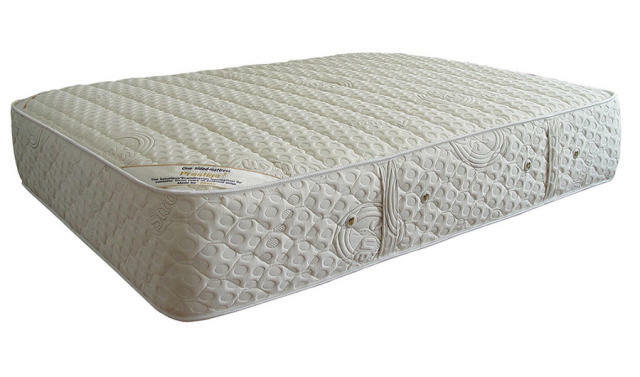 You can find quality linens, pillows, waterproof bed protectors, and more. 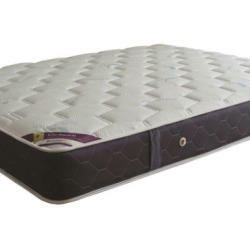 It will not be difficult to find every aspect of bedding that you could think of. They will always have the highest quality accessories in stock for you to choose from. 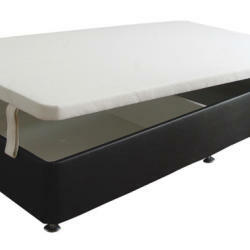 Many different styles of headboards are available at Stroma as well. 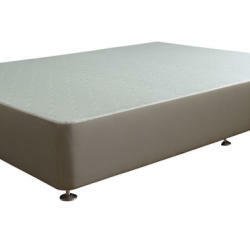 When you add the right headboard to your bed set, it can really add a lot of visual appeal to your bedroom. By looking at the selection of beautiful headboards having in their stock, you will be able to envision the perfect bedroom space. The options are varied and for many tastes, so finding the headboard that will suit your bed will be simple. 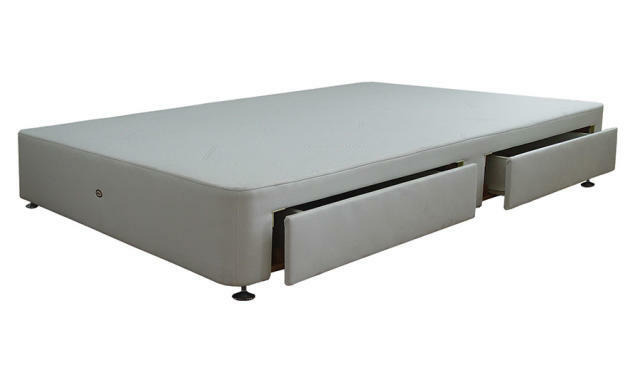 At their showrooms, you can find products such as mattresses, divans, headboards, pillows, protectors and linen.